The Hopewell Hotel, 75 years ago a stylish Upper East Side haunt, has fallen on hard times. 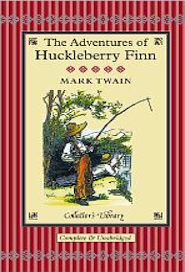 Its proprietors, the Martin family, have let the last remaining employee go, and now it is up to the four children, Spencer, Lola, Scarlett, and Marlene, to keep things afloat. Enter one Mrs. Amy Amberson, a flamboyant, mysterious guest, back in New York after a long absence, with some clandestine motives. 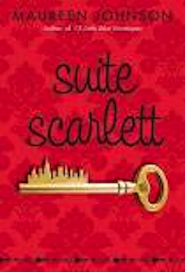 Mrs. Amberson is to occupy the Empire Suite, just today entrusted to Scarlett as a ‘present’ on her fifteenth birthday (a family tradition), for the entire summer, and keeping her happy will test Scarlett’s ingenious mettle.